Jesse Ventura talks about how the 2016 Presidential race will be the most expensive in history. With Hillary Clinton aiming to raise $2.5 billion for her campaign, and Jeb Bush already raising more than any other candidate, it’s hard to deny money rules our political system. But where does the money go after the winner is crowned? 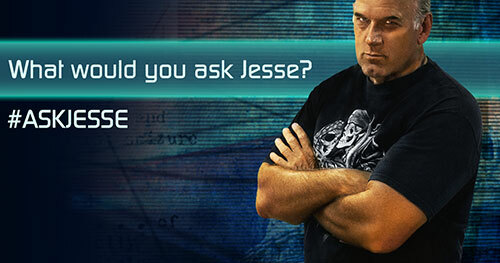 Tune in to this all-new Off the Grid to find out! 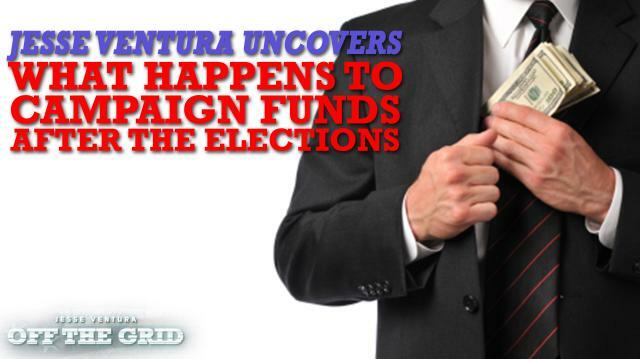 Do you think we can get money out of politics or is it too late? Sound off at ora.tv/offthegrid/askjesse.